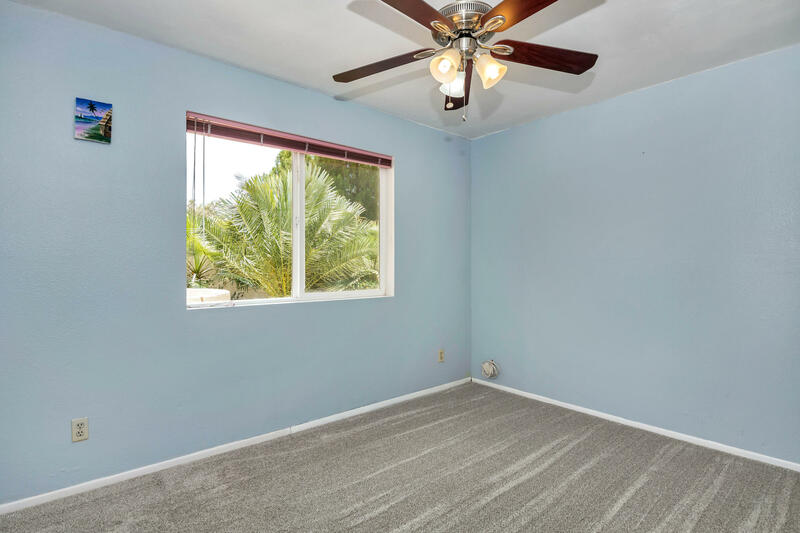 NEW CARPET AND APPLIANCES! 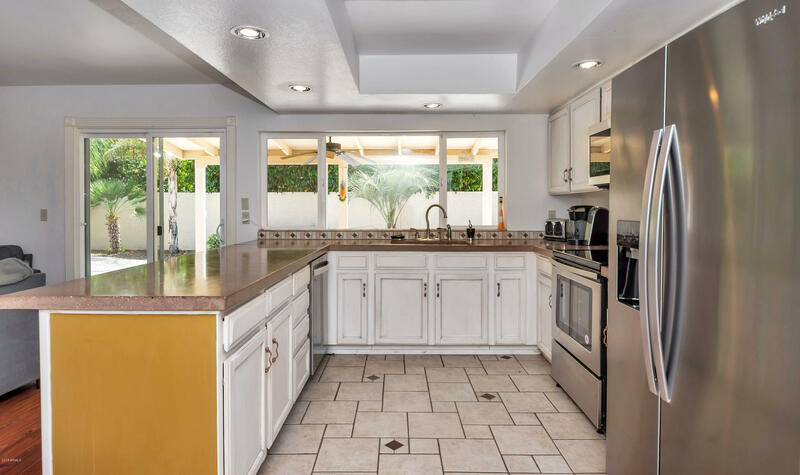 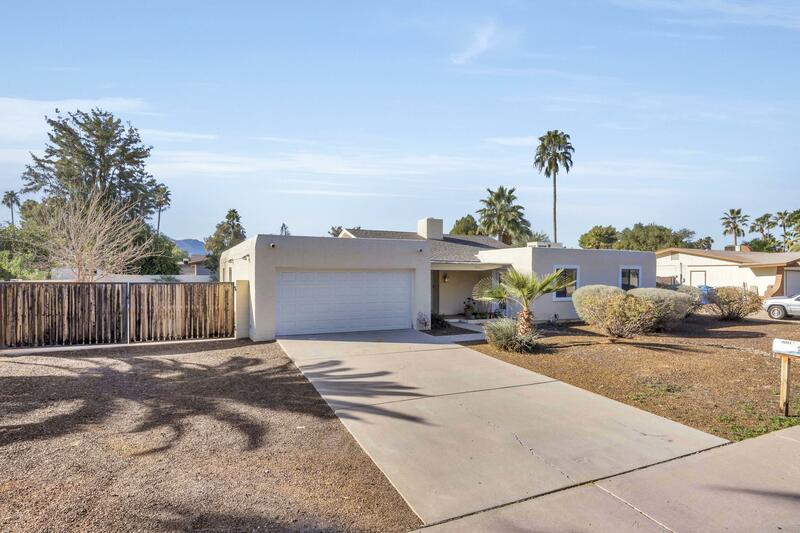 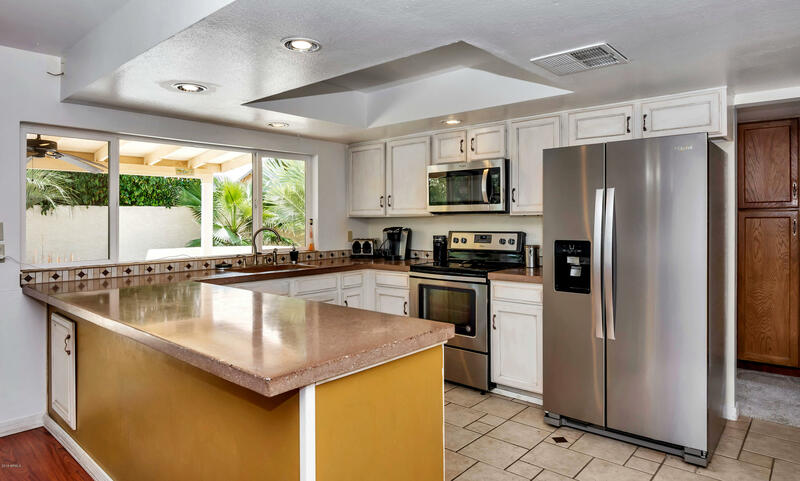 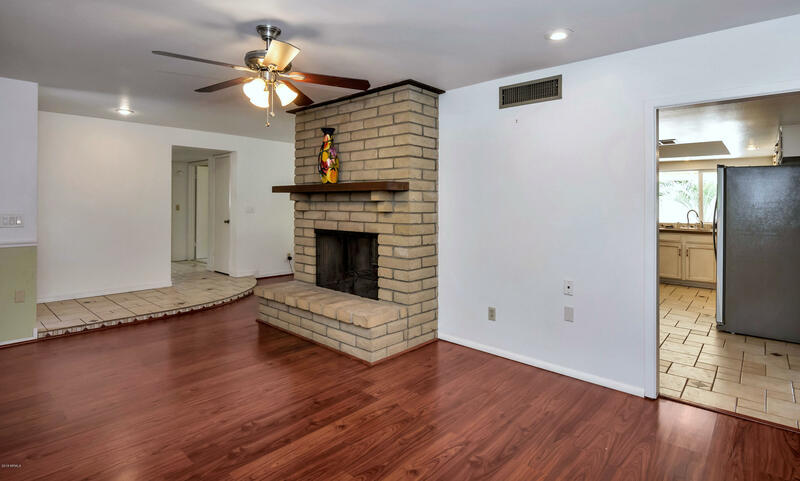 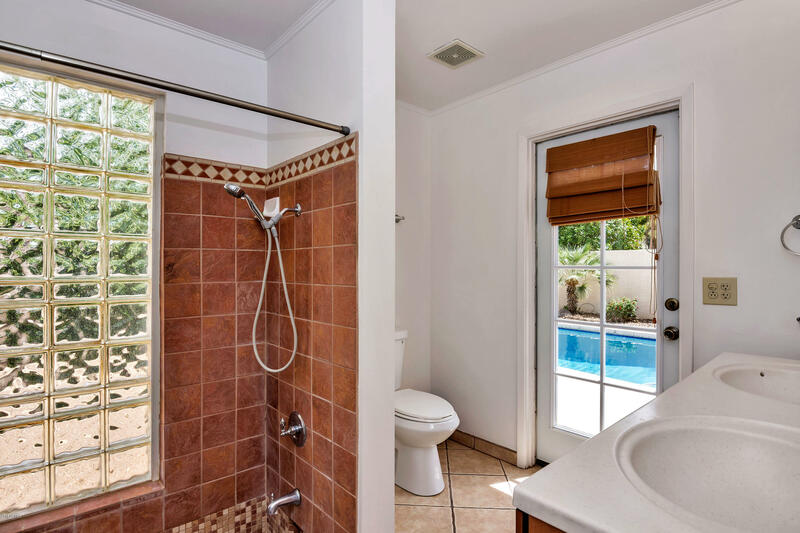 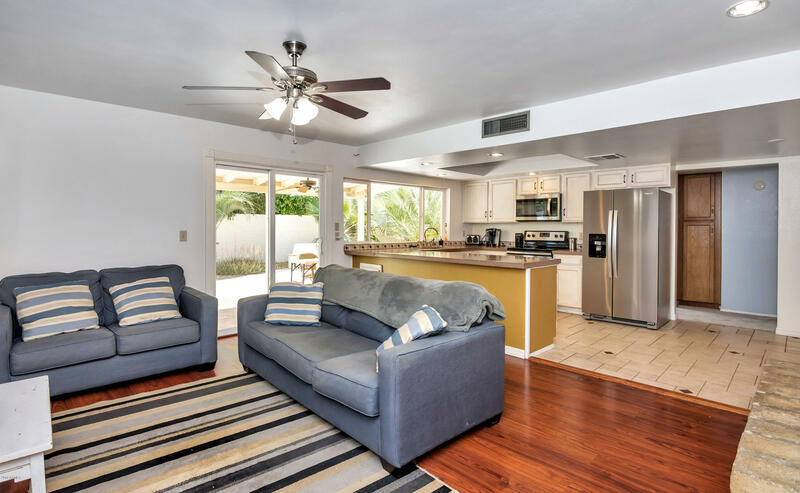 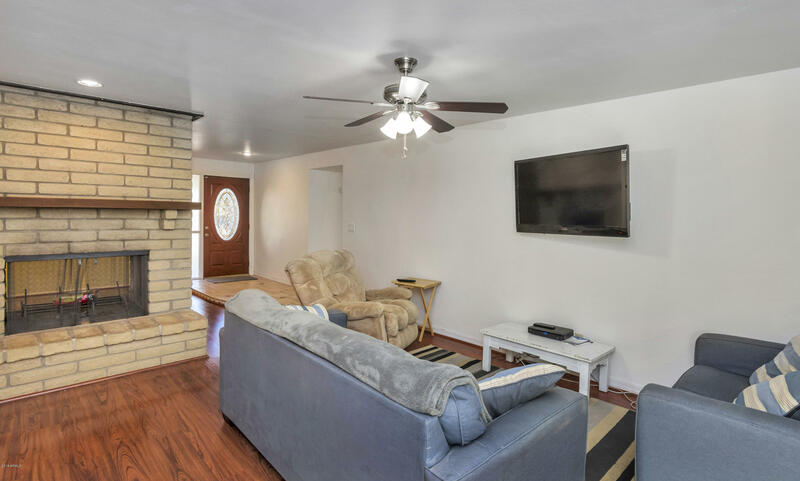 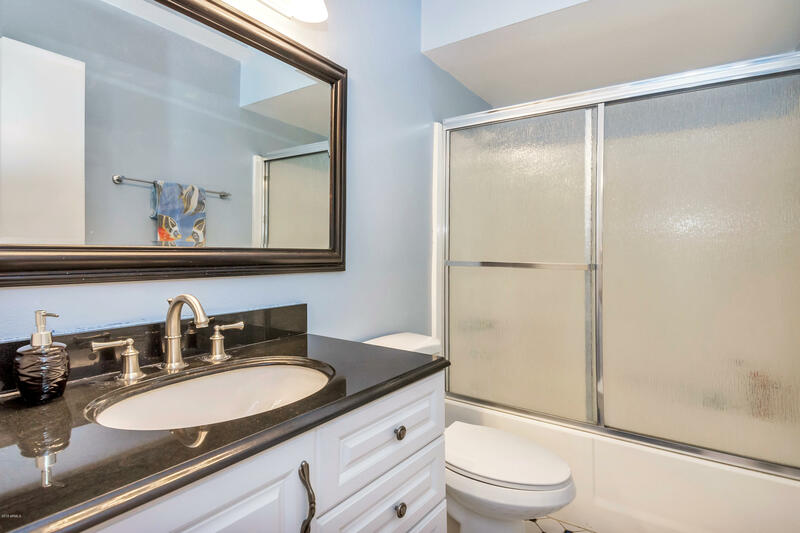 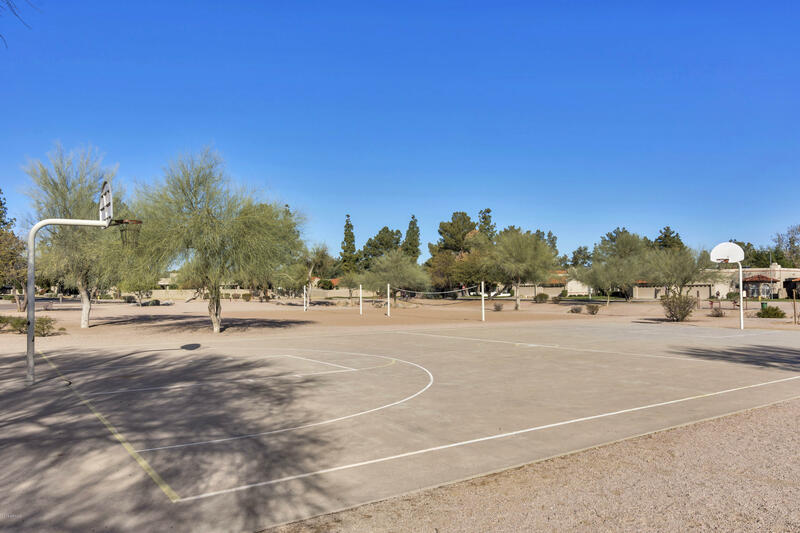 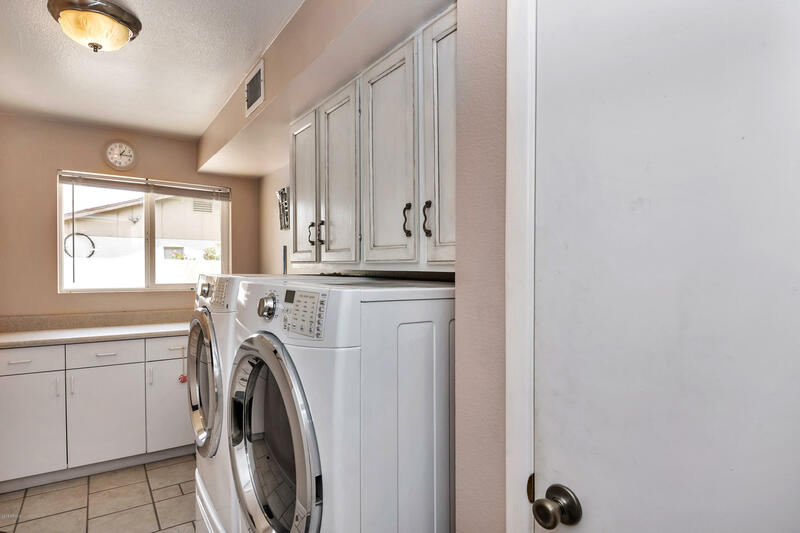 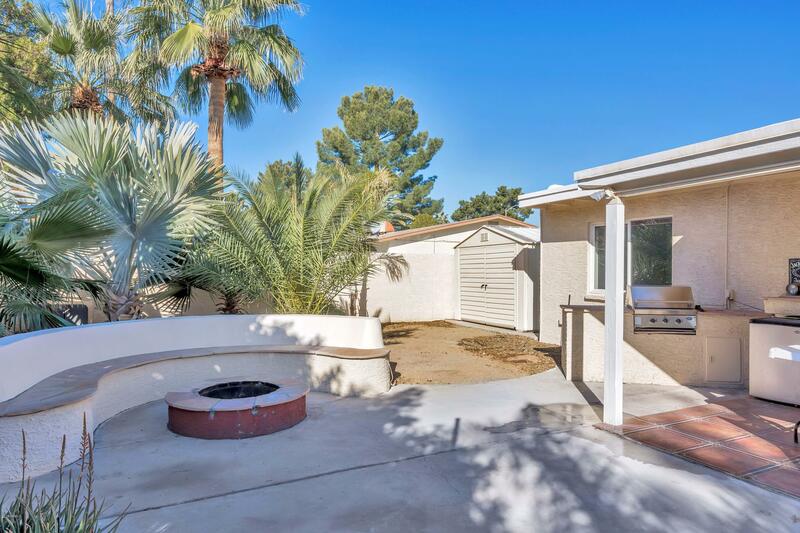 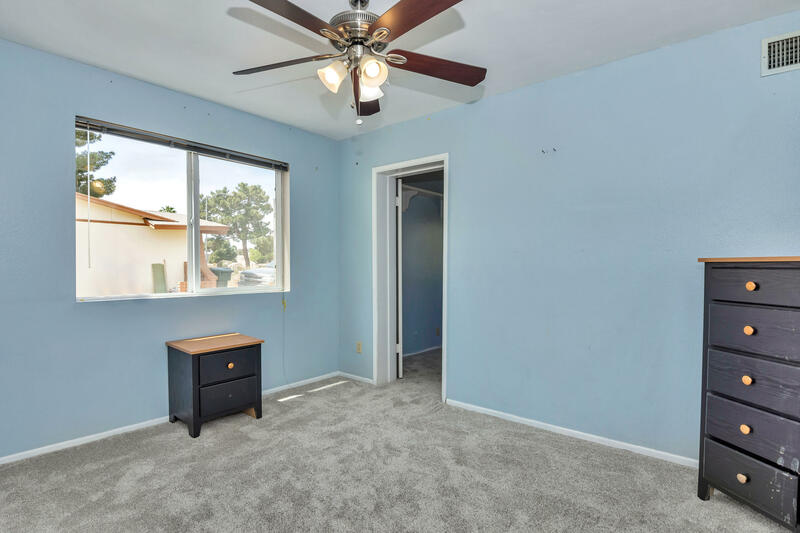 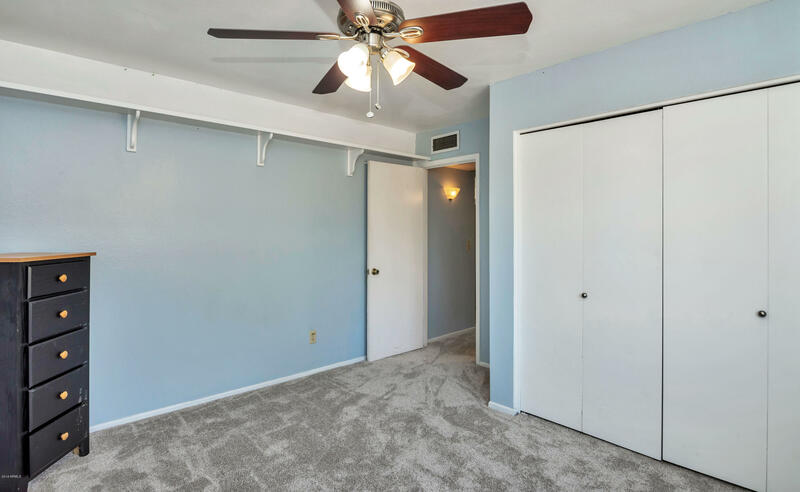 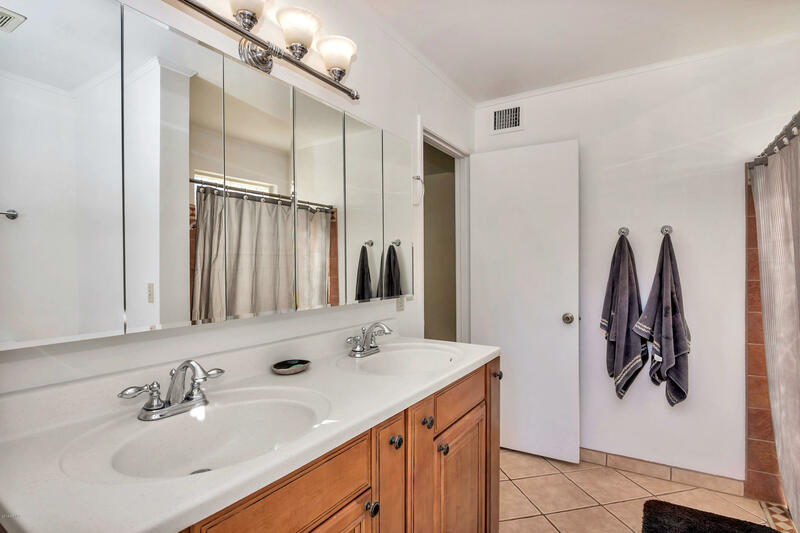 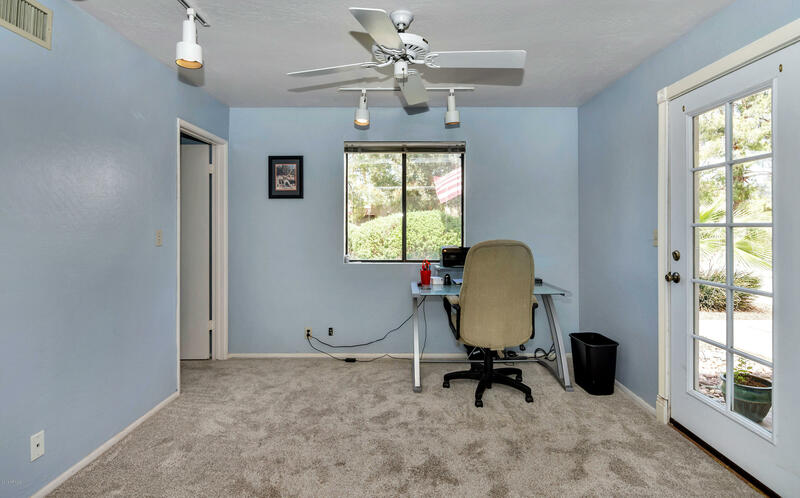 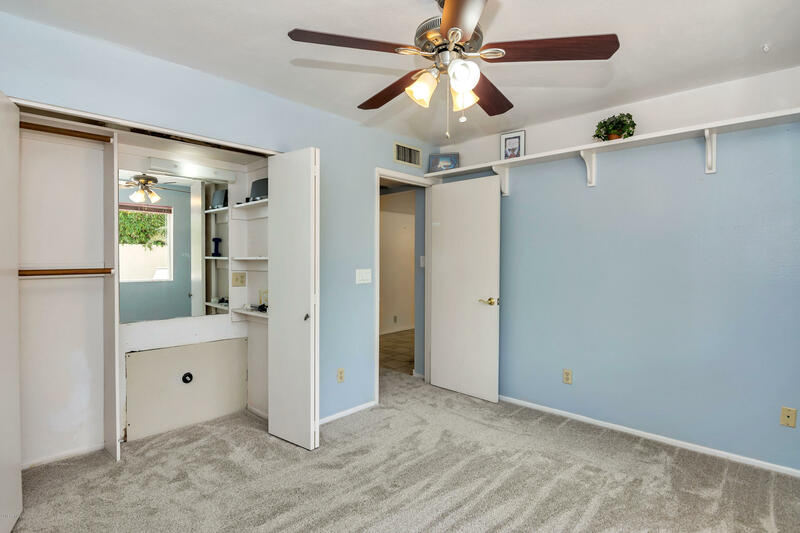 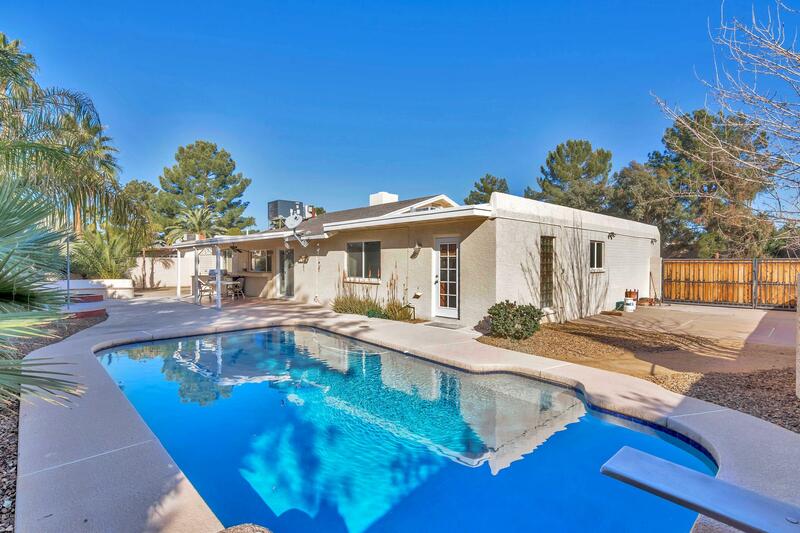 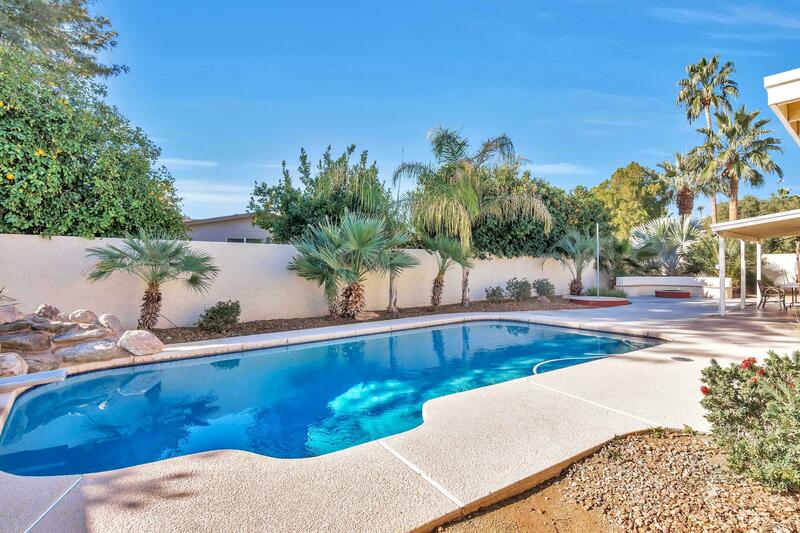 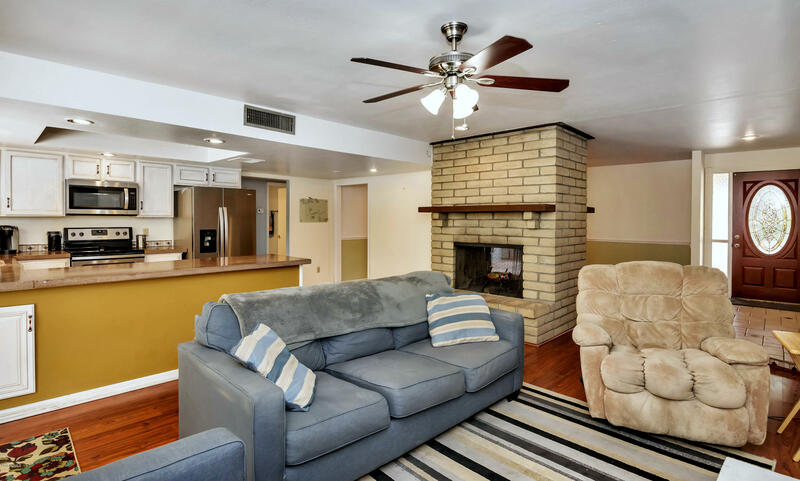 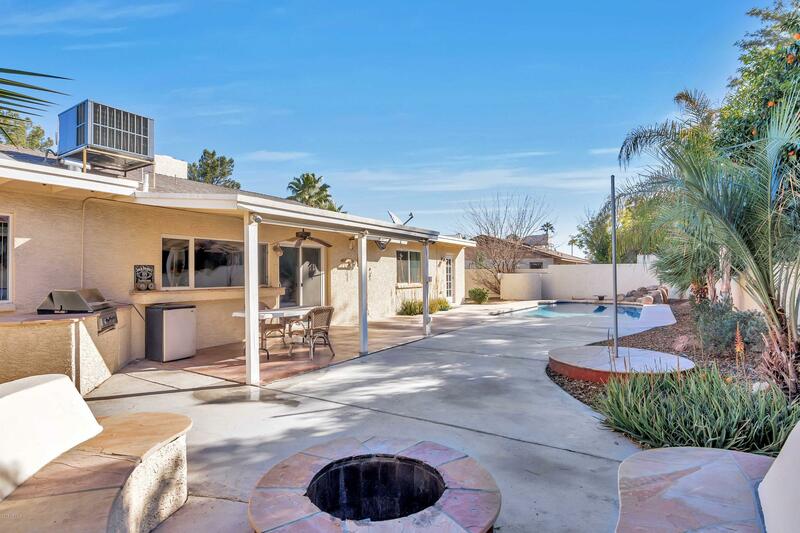 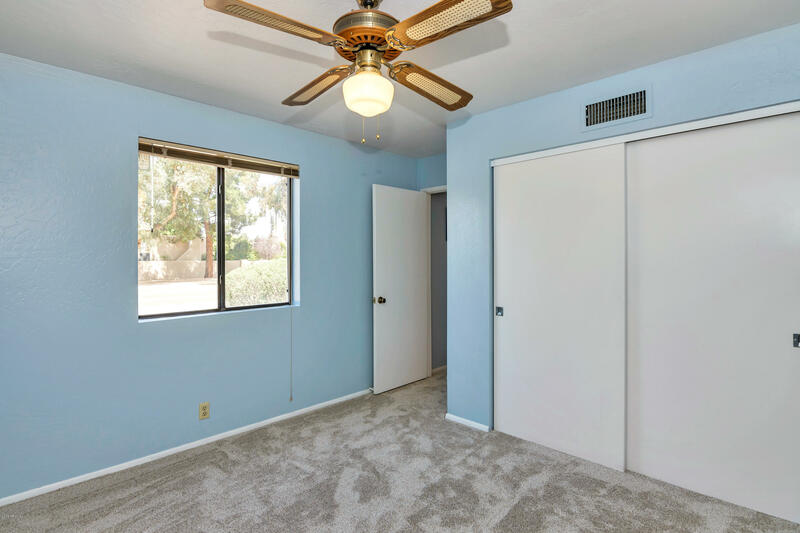 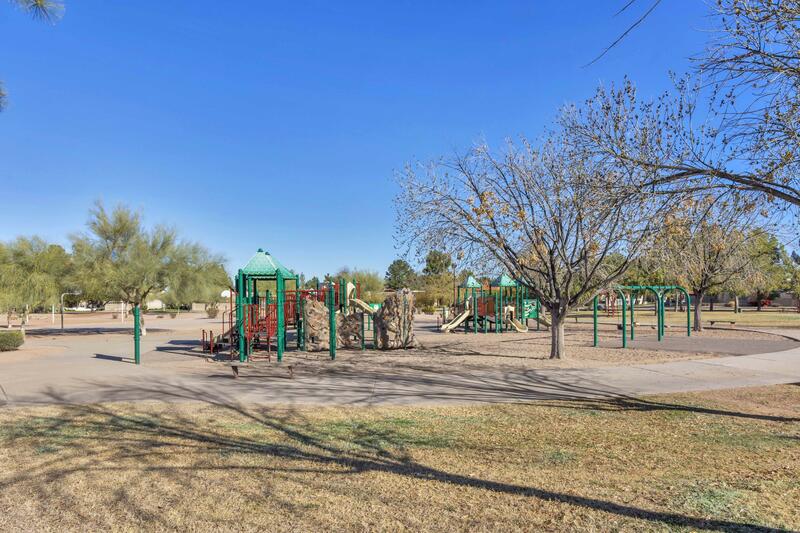 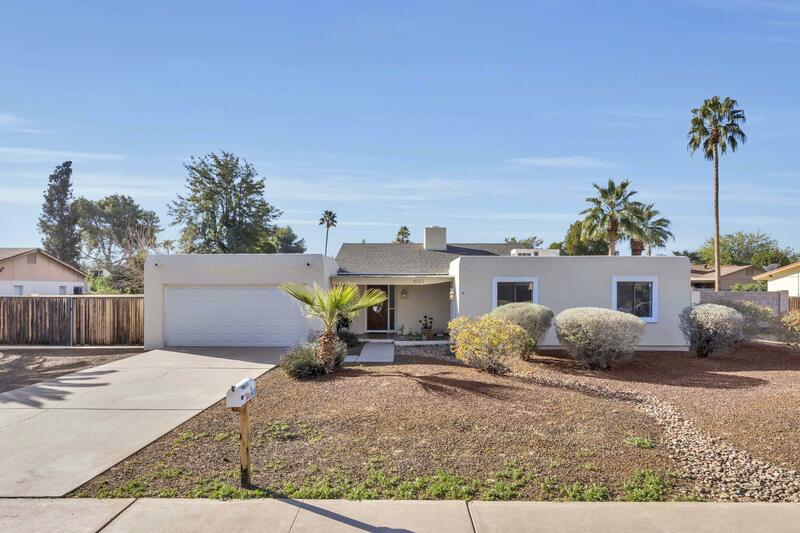 Solid block, single story home in popular Phoenix neighborhood is located near to shopping, restaurants and everything else + 5 minutes from SR51 for a fast commute. 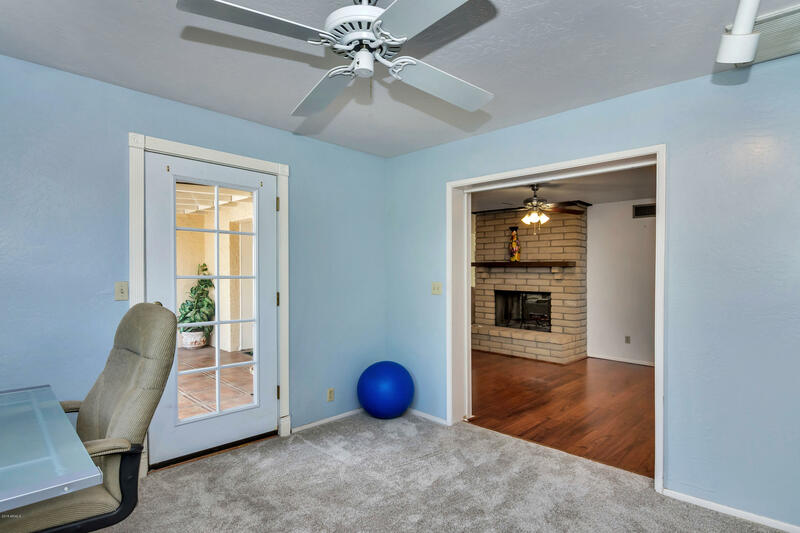 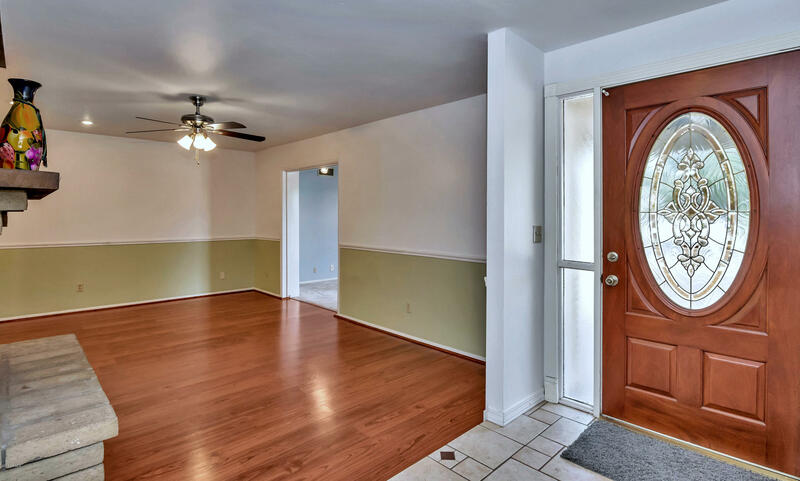 Spacious split floor plan has 4 bedrooms and an office - the 4th bedrm would also be perfect as a library, TV room or play room for the kids; the master suite has a separate exit to a low maintenance back yard, built-in fire pit, and covered patio and pool. 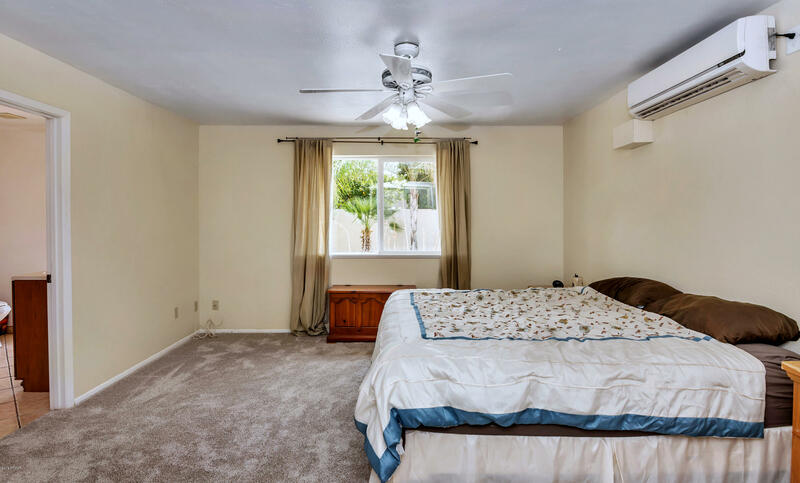 The expensive things have done recently: from 2013-16 a new 5 ton main A/C unit, condenser replacement in the 2 ton secondary unit, and a new mini-split in master bedroom; electrical upgrades in 2011 included outlets, wiring and new subpanel. 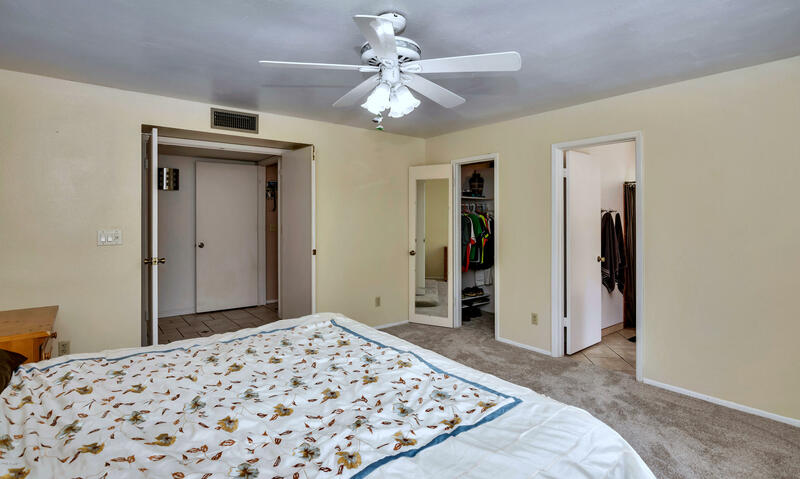 7 ceiling fans for cool comfort; wood burning fireplace; front loader washer, dryer and refrig included.